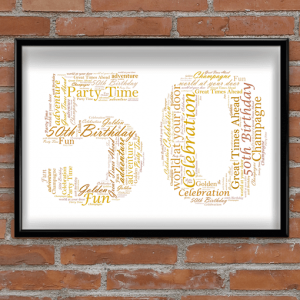 Add your own words to this word art print, to create a very special & unique 50th Birthday Gift or Golden Anniversary Gift. 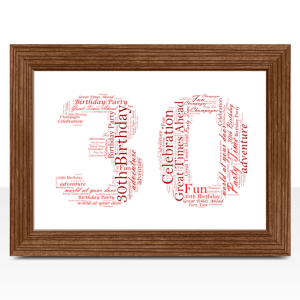 Add your own words to this 21 word art print to create a Personalised 21st Birthday Gift. 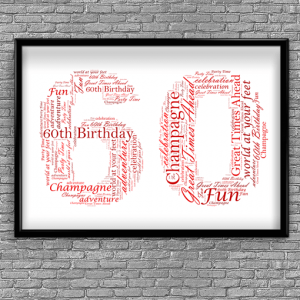 Add your own words to this word art print, to create a very special & unique 40th Birthday or Ruby Anniversary Gift. 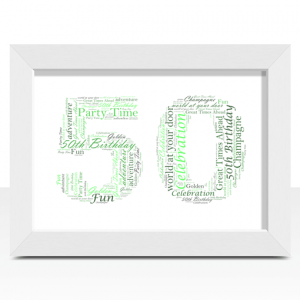 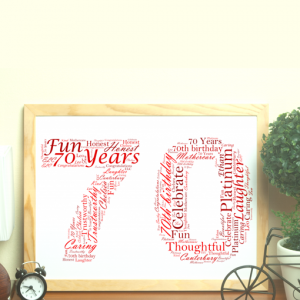 Add your own words to this word art print to create a very special & unique 60th Anniversary or Birthday gift. 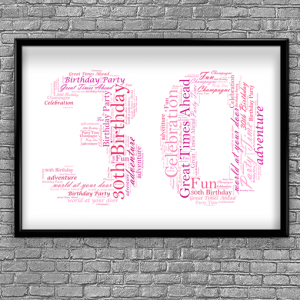 Add your own words to this word art print, to create a very special unique 30th Pearl Anniversary or Birthday gift. 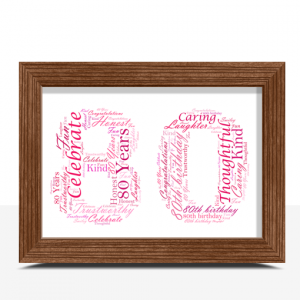 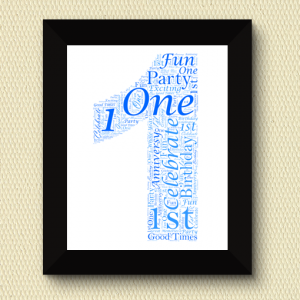 Add all your own words to this word art print, to create a very special personalised 18th birthday gift. 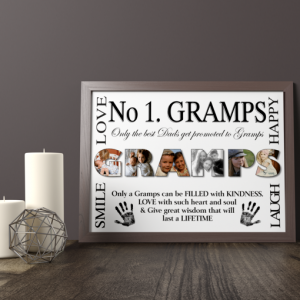 Add your own words to this number 70 word art print, to create a very special unique gift for someone's 70th birthday. 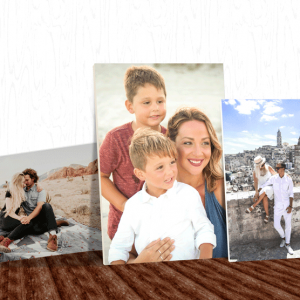 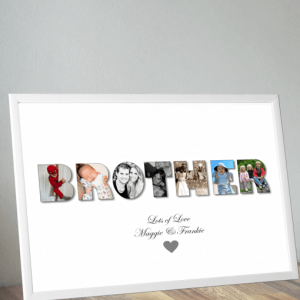 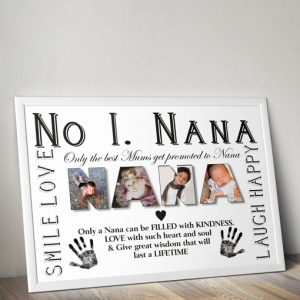 This print design is perfect to create a personalised gift for any celebration or as a keepsake. 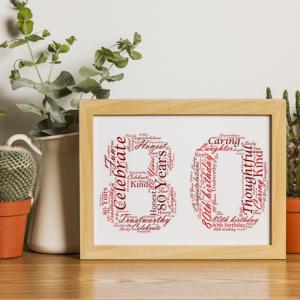 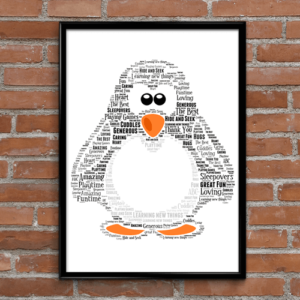 Add all your own words to this number 16 word art print to create a personalised 16th birthday gift. 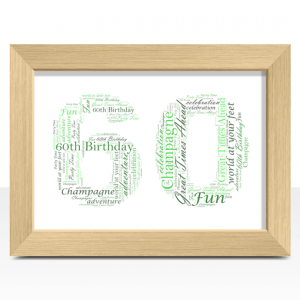 Add your own words to this number 65 word art print, to create a very special unique gift for someone's 65th birthday or anniversary. 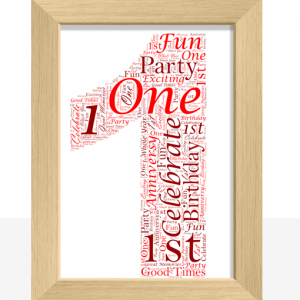 Add your own words to this word art print, to create a very special personalised gift for someone's First Birthday or Anniversary.